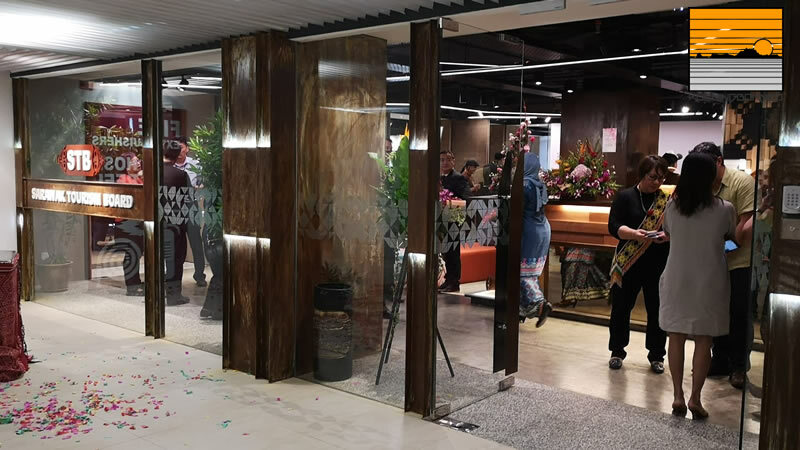 The Sarawak Tourism Board today organized a simple ‘ house warming’ event to mark thier move to their new ‘home’ at Aurora Plaza at Jalan McDouggal. 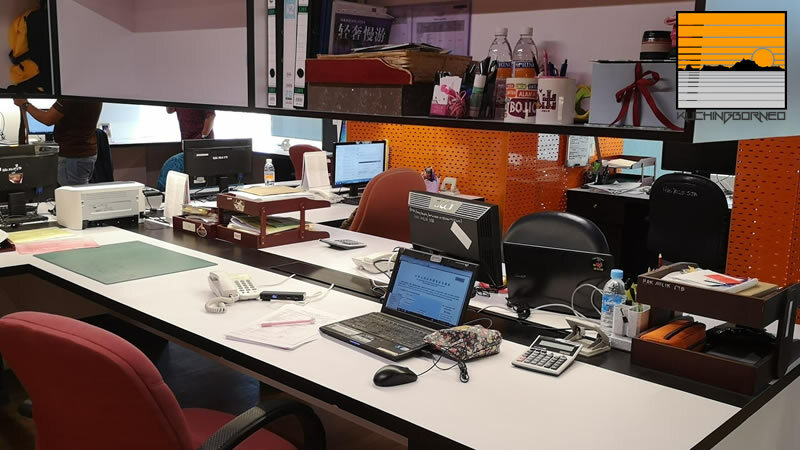 Plaza Aurora which was famed as Kuching Plaza in the 90’s has been renovated to cater for offices space with the Sarawak Tourism Board occupying 4th floor of the plaza. 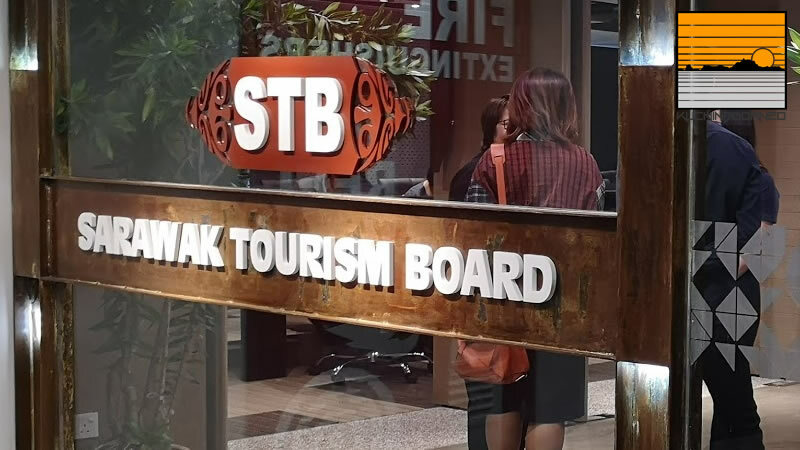 The new Sarawak Tourism Board office spots a very inviting layout with Sarawak elements highly incorporated within the interior. With an open space concept, the new office encourages discussions and teamwork with a very modern and minimalist feel. If you want to go to the Sarawak Tourism Board, the full adddress is as below. 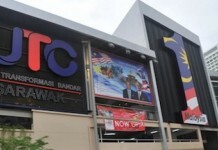 Congratulations to the Sarawak Tourism Board on their new office.